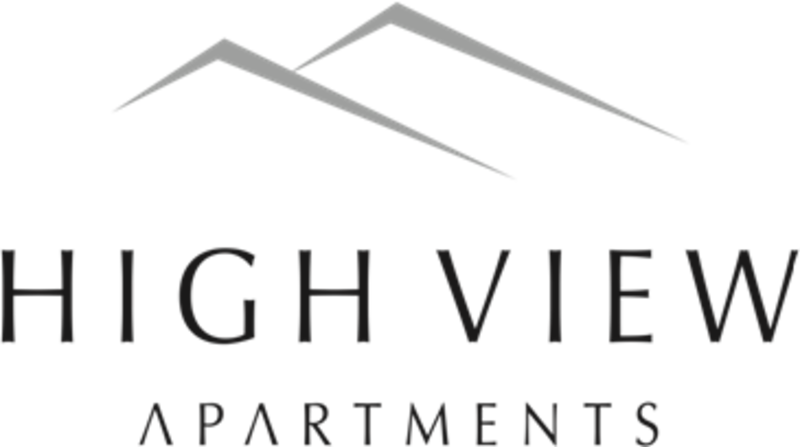 High View apartments offer majestic views of the pristine lake and breathtaking mountains. Married with an easy 12 minute walk to town but distanced from any busy roads makes this one of the most incredible and tranquil locations in Queenstown. Nestled in a superb location overlooking Queenstown Bay and the Remarkables, High View offers you a relaxing holiday retreat. An elegant and modern design coupled with stylish 4 star plus apartments makes High View a perfect option for families, friends, couples and singles. From the complex, view the historic TSS Earnslaw steam its way across the splendour of Lake Wakatipu. Sit back and relax in the private BBQ area, work out in the gym or take in the Remarkables from the private outdoor spa. High View offers you the tranquillity and excitement Queenstown possesses, together with a medley of features that cannot be surpassed. Location Features: Easy 12 minute walk to town Tranquil and peaceful location 8km to Queenstown Airport Apartment Features: High View consists of stylish studio, one and two bedroom apartments with every modern convenience. The strong contemporary look of the precast concrete walls with a plastered exterior blends into the warm clean lines of the interior. Please check out our website for current pricing options or call us to discuss.